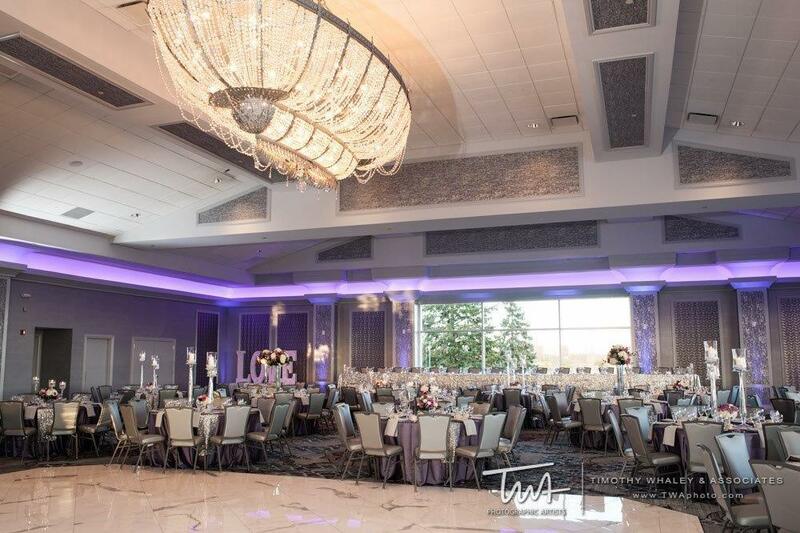 If a fairy-tale wedding is what you desire, make your grand entrance with an elegant descent down one of our beautiful winding staircases. 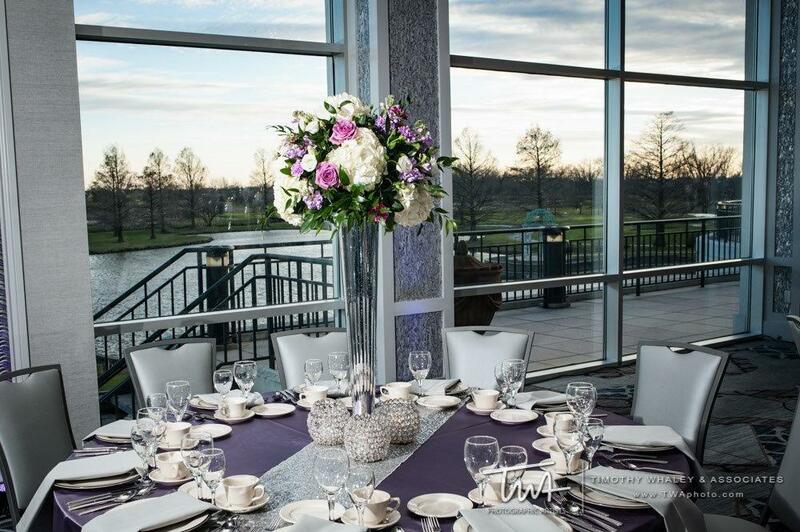 All of our Ballrooms have a wall of floor-to-ceiling windows which overlook our impeccable landscape. 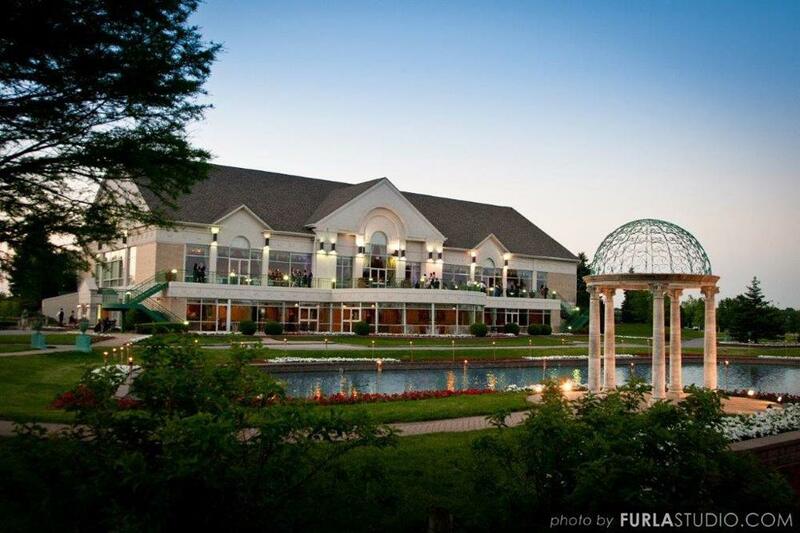 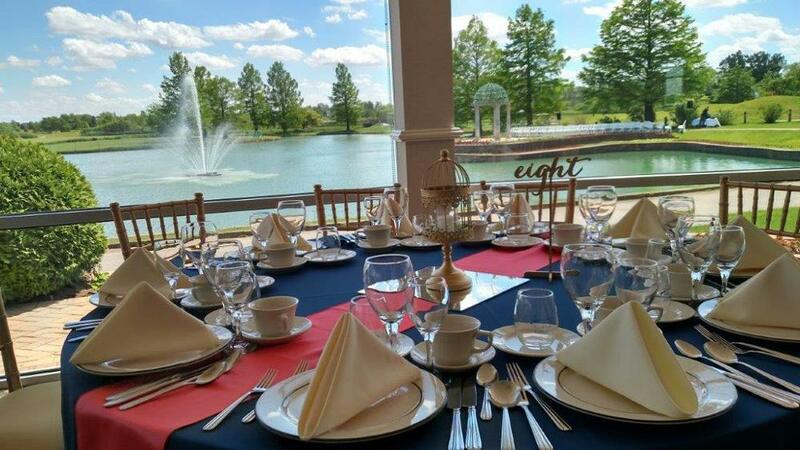 You and your guests will enjoy a stroll by one of our picturesque lakes, fountain, wrought-iron gazebo and colorful gardens throughout your memorable day. 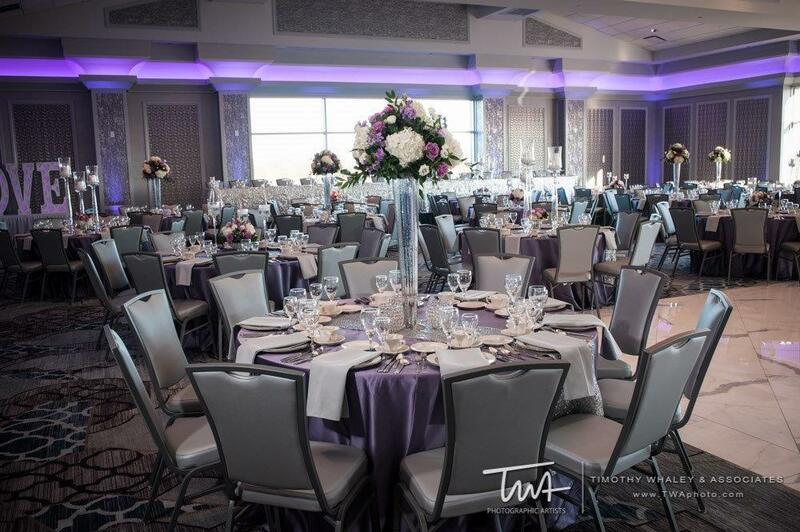 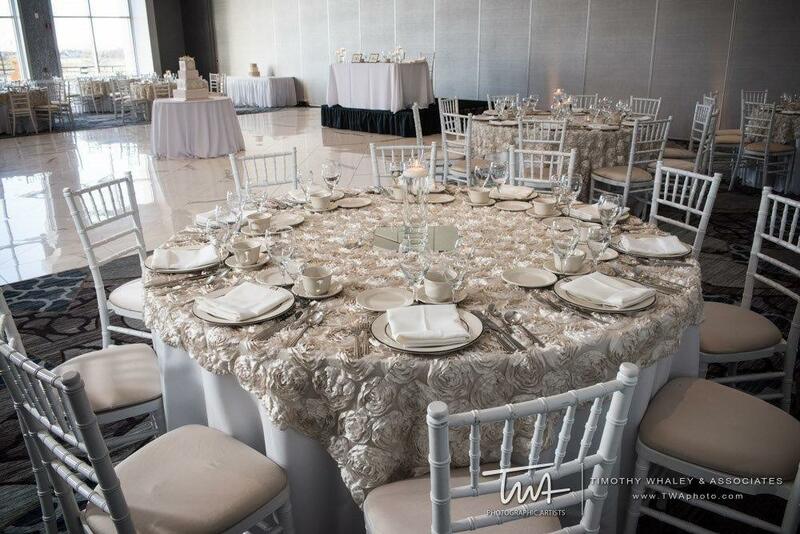 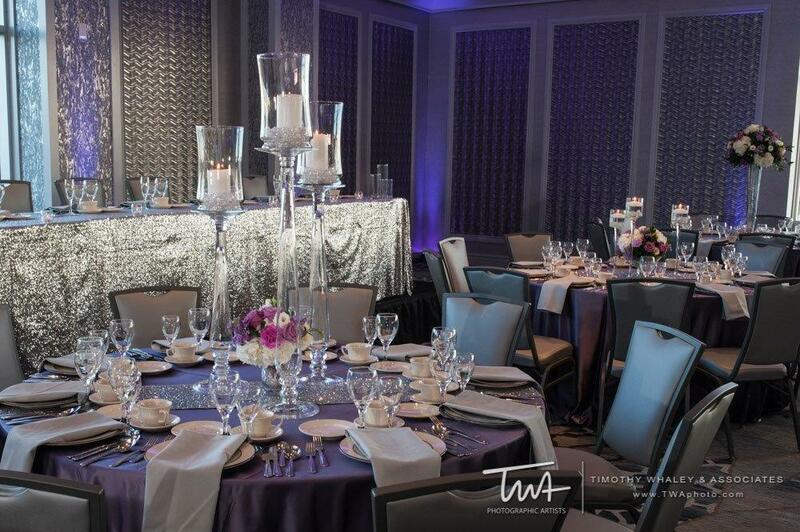 Elegance permeates our spacious Ballroom facilities; each designed to fulfill your special event needs. 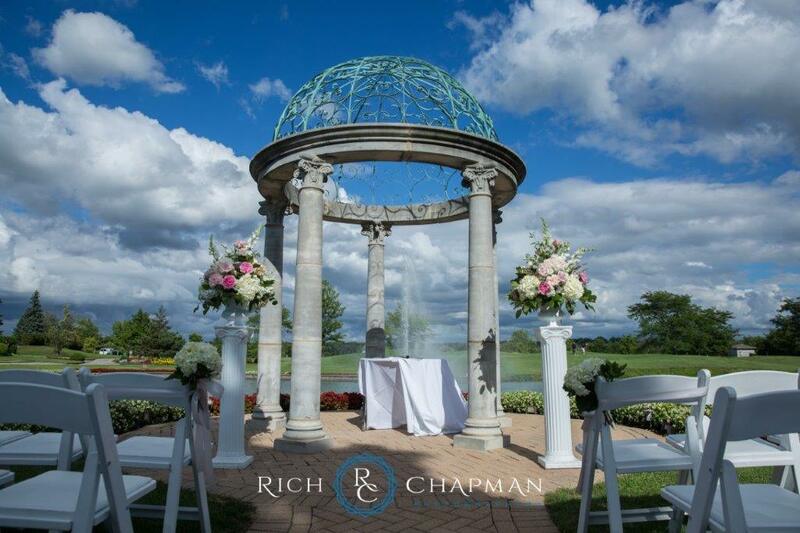 Our wrought-iron gazebos offer the perfect location to host your wedding ceremony. 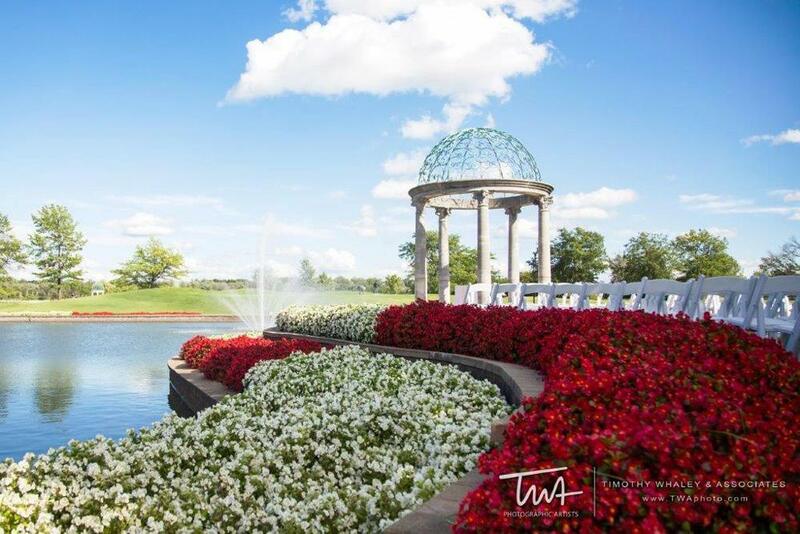 Get married with a backdrop of lush flowers, a lake that is home to swans and a 40-foot fountain. 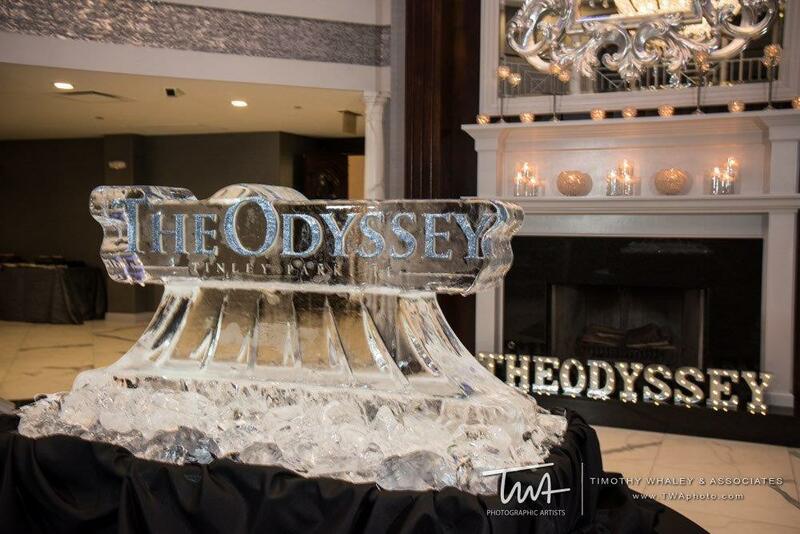 At The Odyssey, we understand all of the aspects of planning the perfect wedding. 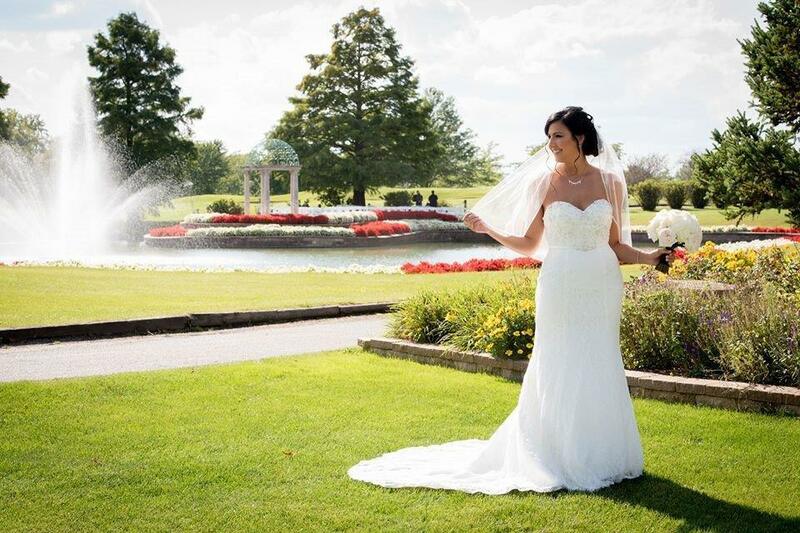 Our wedding packages, combined with our event specialists, will alleviate the anxieties some couples feel when planning the most wonderful day of their lives. 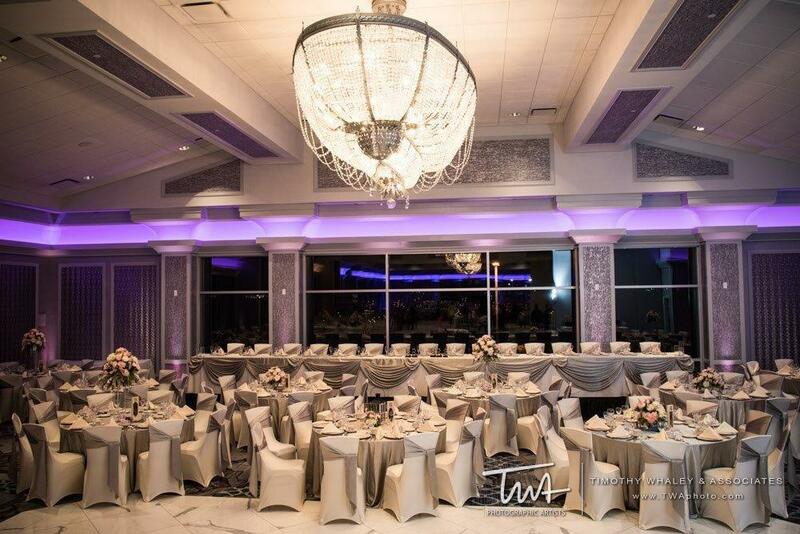 Call, or email us today, to start planning your unforgettable day.